As part of the upcoming Season 5 of “Fortnite Battle Royale,” Epic Games is once again teasing players with hints of what’s to come. The most recent of these are the icons and countdowns that are making their appearances on TVs in the game. Apparently, they all point to an event where some really big rockets might be launched. However, players will need to wait until Tuesday to really be sure. As Inverse notes, the battle royale game went through similar progressions of hints that were made available in the past about what players can look forward to. First came the red skull icon that was shown on TV screens. It was then followed by a countdown, which started appearing first on the Nintendo Switch version of the game. There are plenty of details to unpack in this particular development, many of which might be unfamiliar to those who haven’t played “Fortnite Battle Royale” in a while. Basically, the red skull icon is similar to that which marks the supposed lair of a new villain around the Snobby Shores area. The base is apparently where the icon can be found, on top of which is a rocket. 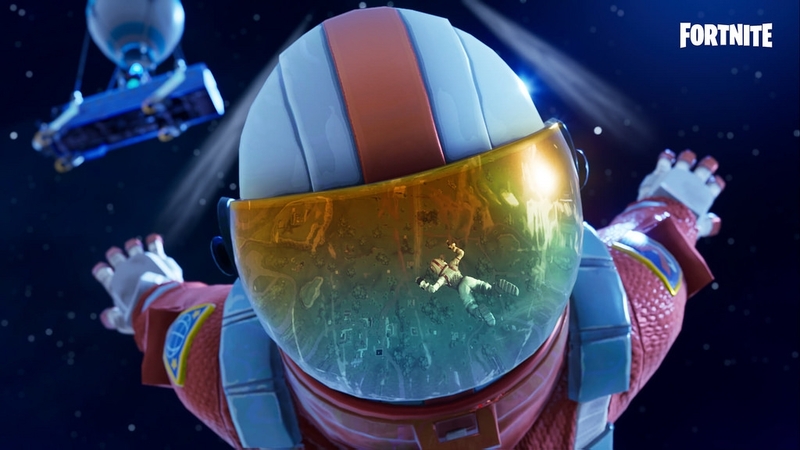 It would appear that the hints have to do with someone called the “Visitor” as well, who is currently the prime suspect for bombarding the island with asteroids. It would seem that his/her next scheme is to launch a giant rocket for some mysterious purpose. On the other hand, there is also the possibility that the players will be able to launch the rocket, Forbes reports. This theory comes courtesy of a tweet from a data miner which suggests exactly this. Whatever the case may be, it’s clear that players will have much to look forward to on Tuesday, June 19. This also adds to the numerous reasons why “Fortnite’s” popularity continues to grow with every season.